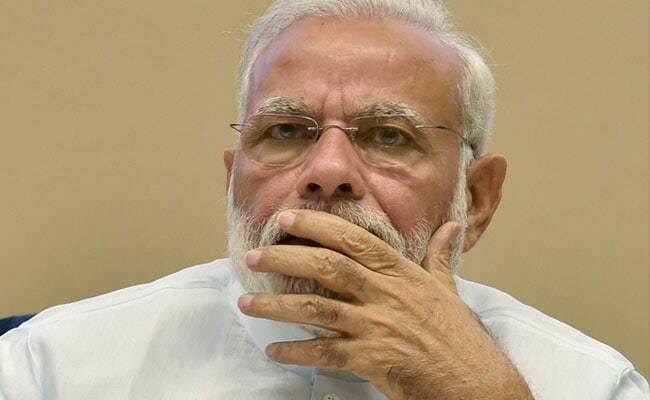 New Delhi: A Border Security Force (BSF) soldier punished for "disrespecting" Prime Minister Narendra Modi has been spared a salary cut after the PM expressed his displeasure and directed officers to immediately withdraw the order. "On 21.2.2018, during zero parade, while giving report, you used words 'Modi Programme' which shows disrespect towards Hon'ble Prime Minister," the BSF order said. The commanding officer of the unit, Commandant Anup Lal Bhagat, handed down a "pay fine of 7 days" to the constable, which means a salary cut for a week. "The Prime Minister has expressed his displeasure and directed the force to immediately withdraw the punishment. The order has been rescinded and the concerned Commandant has been cautioned for not dealing with the matter judiciously," a BSF spokesperson said. Clarifying the constable's comment, senior BSF officials said, the soldier referred to an event that he attended as "Modi programme" during the assembly when soldiers brief seniors about their official activities. They said the commanding officer found this reference to the Prime Minister by the soldier as improper and ordered an inquiry against him. The inquiry was completed in a day and the constable was held guilty and charged with indiscipline. "Senior officers of the force have been instructed time and again to display qualities of a good leader, both in letter and spirit, for the personnel under their command," said a senior officer of the BSF. The soldiers work under difficult conditions; their commanders should ensure discipline but the "punishment has to be commensurate to the offence," the senior officer said. Constable Sanjeev Kumar is posted at the India-Bangladesh border.